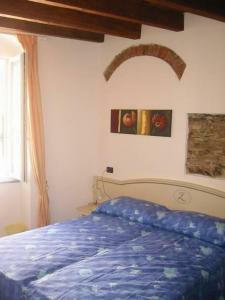 Hotel La Zorza is centrally located, conveniently close to Riomaggiore Station and the sea. 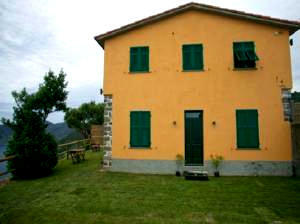 The building dates back to the 15th century and was the home of a local sailor. 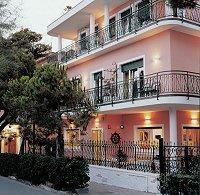 The friendly team of staff will be delighted to welcome you to La Zorza, which was refurbished in 2008. Start your day with breakfast in what was once a wine cellar producing the unique Schiachetrà wine. 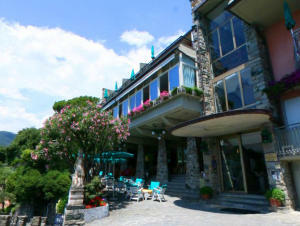 Luna di Marzo is a friendly Ligurian hotel in the heart of the Cinque Terre National Park, close to La Spezia. 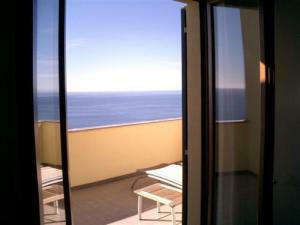 The Cinque Terre National Park is a naturalistic oasis that boasts an unspoilt nature. The landscape is made of steep cliffs of different ages and origin. This is the wonderful view you can enjoy from the dining terrace of the Luna di Marzo and from some of its comfortable rooms. 95% of previous guests would recommend this hotel to a friend.